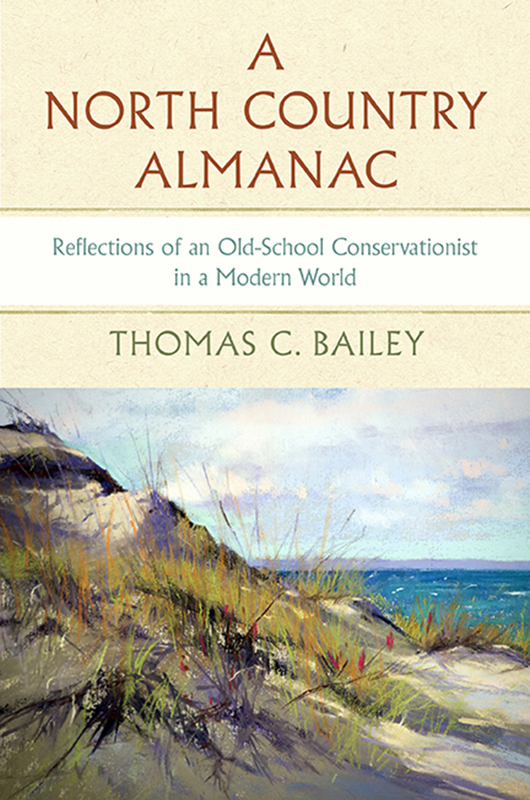 THOMAS C. BAILEY has been Executive Director of the Little Traverse Conservancy for more than thirty years, having previously worked for the U.S. National Park Service and the Michigan Department of Natural Resources. He was appointed to the Board of Trustees of Lake Superior State University in 2016 and to the Governor's Blue Ribbon Panel on Michigan State Parks and Outdoor Recreation in 2011. He is a cofounder of the Heart of the Lakes Center for Land Conservation Policy and the Top of Michigan Trails Council.